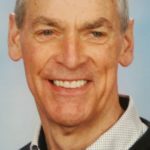 Ever since the first Fitbit debuted back in 2008, the idea of using wearable devices to track health and everyday exercise performance has gained momentum. Fitness trackers with watch is the latest development and these devices have now been adopted by just about everyone as a health and wellness tool, especially as fitness trackers with watch functionality has improved beyond just counting steps. Much has changed in fitness trackers since we did our 2016 review. The best fitness trackers with watch on the market today now include accurate heart rate monitors and full integration with online health ecosystems, and sometimes even personal coaching support. Moreover, overall form and design has changed as well, especially with the launch of the first Apple Watch three years ago. Devices that look and perform exactly like smartwatches have now supplanted wearable devices that once were designed to be worn as a band or a clip-on. The top hybrid fitness trackers with watches can be ranked according to several primary criteria: form, functionality, performance, and overall digital lifestyle integration. 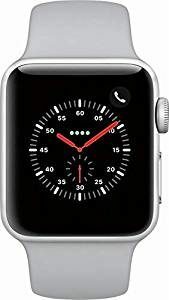 Using these criteria, it’s possible to come up with a list of the top ten fitness trackers with watch of 2018. 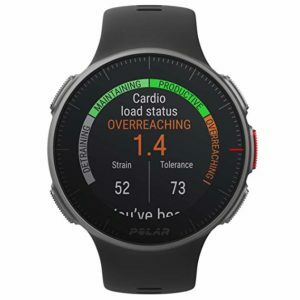 The Polar Vantage V is a premium multisport watch for professional athletes. If you’re running marathons or triathlons, or training competitively for major events, this is the fitness tracker to own. It has sophisticated programming to monitor your running performance without the need for sensors in your shoes, and it also boasts special functionality related to training load and recovery, such as the ability to separate cardio load, muscle load and perceived load. 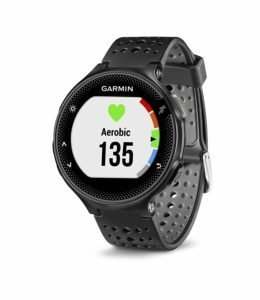 You probably recognize the name Garmin from its award-winning line of GPS tracking devices, and now Garmin has made a major splash in the fitness tracker category with the Forerunner GPS running watch. It’s waterproof, has a battery life of 11 hours, and yes, comes with serious GPS functionality for any running route you can imagine. Xiaomi has singlehandedly transformed the fitness tracker category with its rock-bottom prices for products like the Mi Band 3, and now the company is back with its first-ever hybrid fitness tracker/smartwatch, known as the Mijia. This product originally launched in July 2018 only in China, but is set to go worldwide in 2019. The device has a minimalist design, a calorie counter, a pedometer, and as you’d expect from Xiaomi, extremely competitive pricing that makes it a natural budget choice. 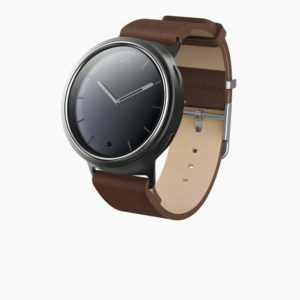 Since the Xiaomi Mijia is not yet available for sale in the U.S. or Europe, another hybrid fitness tracker to consider is the Misfit Phase, which boasts one of the lowest retail prices around. Misfit is known for its quality products, so don’t be put off by the price: this is a solid, all-around option for a budget price that enables you to track steps, distance, calories and sleep. 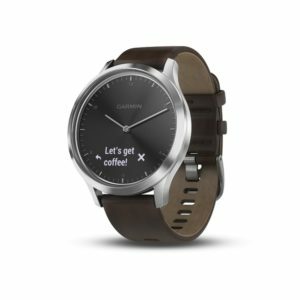 Some of Garmin’s fitness trackers have been designed with the single-sport athlete in mind, but the Vivomove is instead designed to appeal to the cross-training athlete. 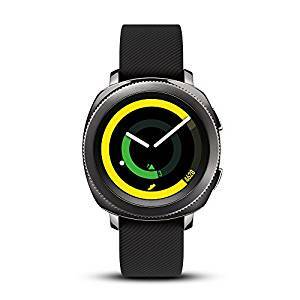 What looks like a classic analog watch outside has a sophisticated fitness tracker inside that can track runs, strength training sessions and everyday activity. Boosting its value even more is a solid 14-day battery life. Best overall value: Fitbit Charge 3 It’s hard to go wrong with Fitbit, which pioneered the entire category of wearable fitness trackers a decade ago. 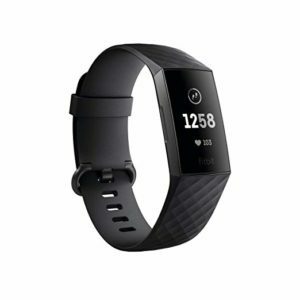 And now Fitbit is back with a product that combines a color OLED screen with personalized fitness scores and plenty of basic fitness tracking for 15+ exercises. That being said, the Fitbit Charge 3 does come with some compromises, such as no GPS and relatively limited battery life (just 7 days). Apple Watch completely transformed what we thought might be possible with a fitness tracker because, well, it’s really a smartwatch with a lot of fitness functionality built into it, rather than a fitness tracker designed to look and perform like a smartwatch. That’s what we meant when we said that the entire product category is really getting hybridized these days. This is an Apple product, so you already know it’s going to be beautifully designed and have plenty of tech functionality built into it. If you enjoy checking messages and texts while working out, it’s hard to come up with a better product than the Apple Watch Series 3. Just be forewarned: it’s priced to be the category leader. In many ways, Samsung is similar to Apple, in that they are approaching the fitness tracker market from the perspective of smartwatches, rather than the other way around. That being said, the Samsung Gear Sport has very advanced calorie and diet tracking capabilities, and has all the tech extras – like GPS functionality and personal coaching options – that you’d expect from Samsung. 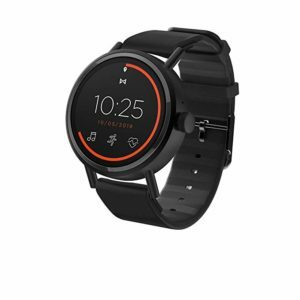 Misfit is back with a new-and-improved Vapor, this one with much more accurate heart rate tracking. Misfit was one of the original pioneers of the fitness tracker category, and is now working hard to come up with a product that looks and feels much more like a smartwatch than a fitness tracker. 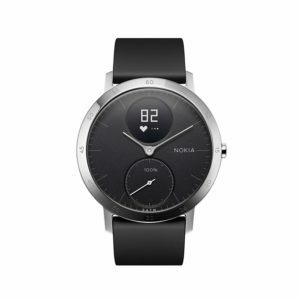 For example, you can order the Misfit Vapor 2 with a black sport strap, or can really up your style game by ordering it in stainless steel or rose tone (yes, almost the same rose tone that Apple has made famous for tech devices). Any of these fitness trackers with watch profiled above would make for a great option for keeping tabs on your health 24/7. Heading into the New Year, if one of your resolutions is to become healthier and exercise more, you can’t go wrong with any of these products from category leaders like Fitbit, Apple, Garmin, Misfit or Polar.